Chan Canasta (1920 to 1999) was something of a TV sensation in the 1950s as one of Britain's leading mentalists. His blend of psychology and traditional conjuring which he called psychmagic, was a breath of fresh air. This beautifully ebook is a unique record of his mentalist effects and unique entertaining style. 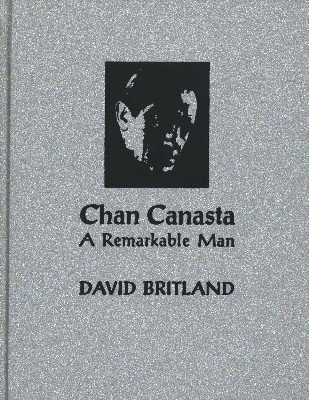 A Remarkable Man: A brief account of Chan Canasta's magical career. The Amazing Mr. Canasta: A 1953 cinema short featuring Chan Canasta. 1st edition 2000, 111 pages.